Only 3 1.4 TSI Highline Auto models left in stock! Only $82 Weekly,with $0 down payment! 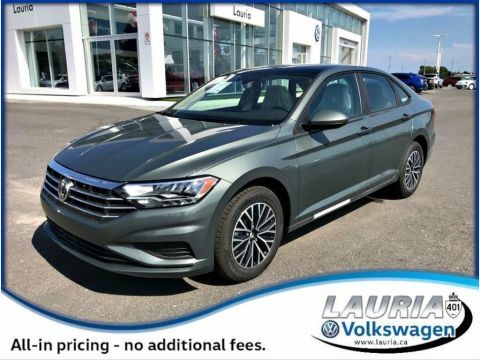 Come in and experience the totally new 2019 Jetta!! 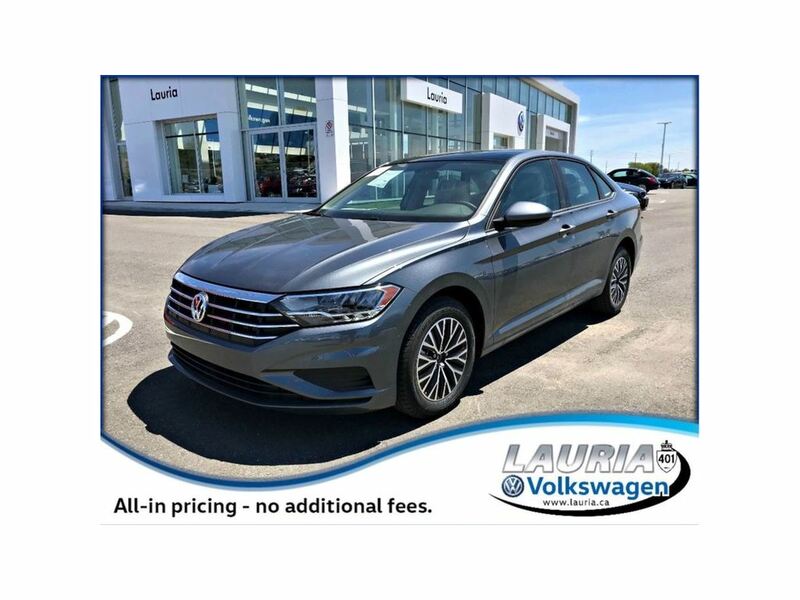 Completely re-designed from front to back with a sporty look,refined interior,and incredible driving comfort! 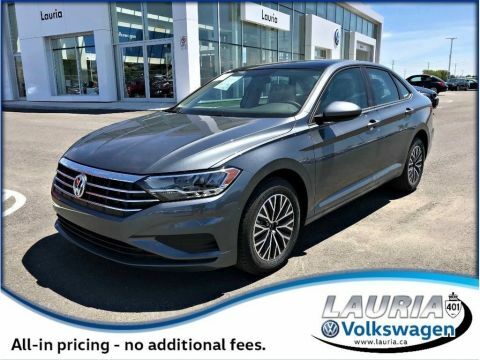 Features on the 2019 Jetta Highline include: Blind spot detection,dual-zone climate control,8 touchscreen,push start ignition,leatherette seating surfaces,power sunroof,satellite radio,rain-sensing wipers,16 alloys,Android Auto / Apple Carplay,auto headlights,Bluetooth,heated seats,heated washer nozzles,LED headlights and rear taillights,rear view camera,and much more!! With Driver Assistance package add: Adaptive cruise control,autonomous emergency braking,lane assist,and light assist. With R-Line package add: 17 Viper alloy wheels,ambient interior lighting,remote start,front fog lights with cornering lights,R-line exterior design package,sport suspension,cross-differential system,driving profile selection with Eco mode and more! 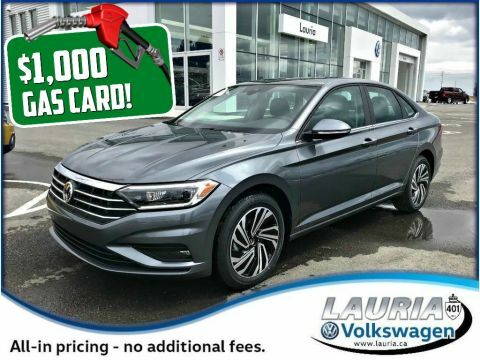 All new Volkswagen's come with 4 year / 80,000km New Vehicle Limited Warranty and 24 hour roadside assistance and 5 year / 100,000km Powertrain Limited Warranty,plus 7 year / Unlimited Warranty against Corrosion Perforation.